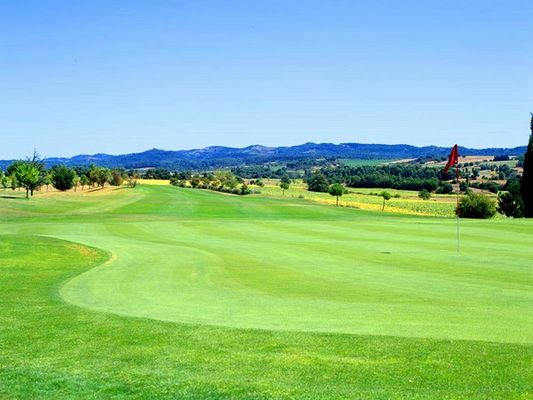 The Carcassonne Golf Club, founded in 1988, stands at the foot of the medieval citadel and offers keen golfers a superb panoramic view over the Pyrenees and the Montagne Noire. 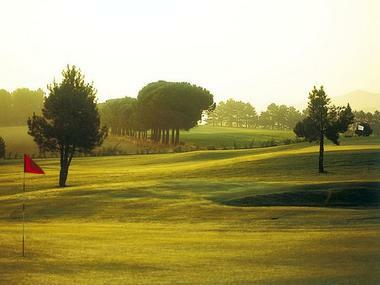 Its 18-hole course follows the natural contours of the site perfectly. 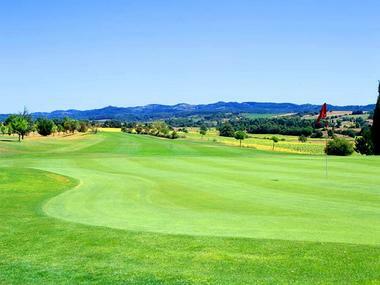 It stretches over almost 5,800 metres of fairways that are broad and slightly undulating, making them accessible to everyone all year round. The driving range is open every day of the week and has 15 places, 9 of which are covered, as well as a grass putting-green for practice. 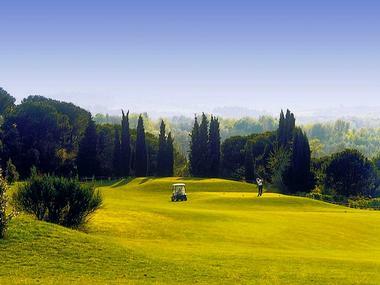 There is no review about Golf Club De Carcassonne, be the first to leave one !